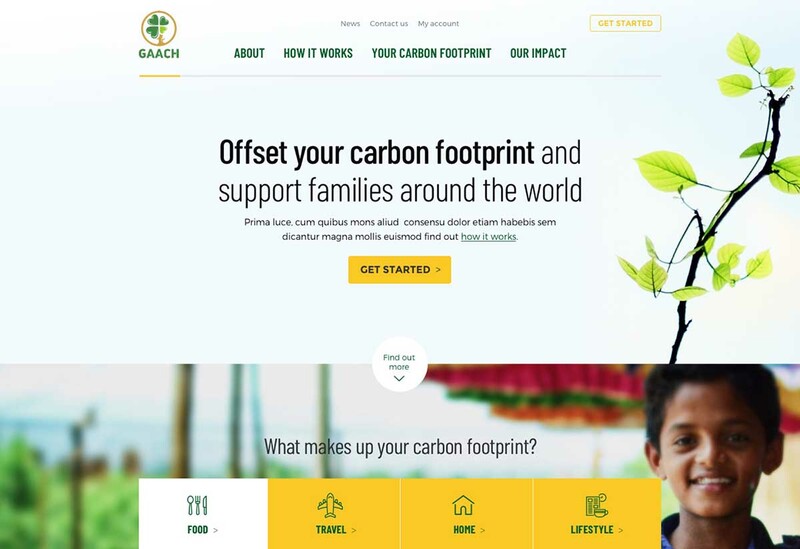 A look at how I created the user interface and an initial design system for a carbon offsetting startup. 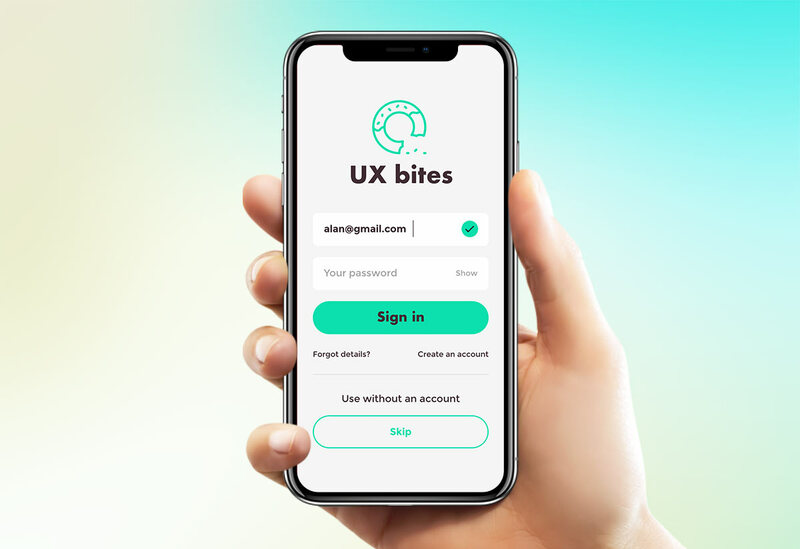 Increasing engagement and overall native app experience with the inclusion of micro-interactions and subtle animations. 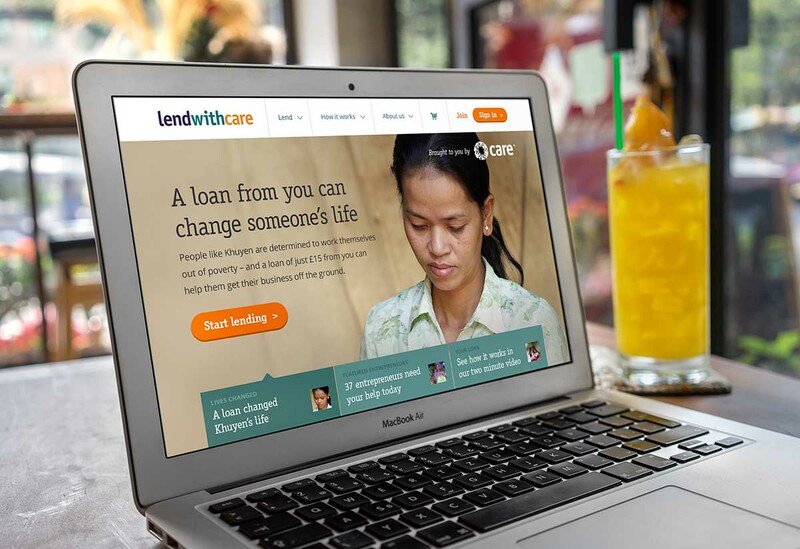 Employing user experience and product design techniques to create and optimise the micro-finance product Lend with care. 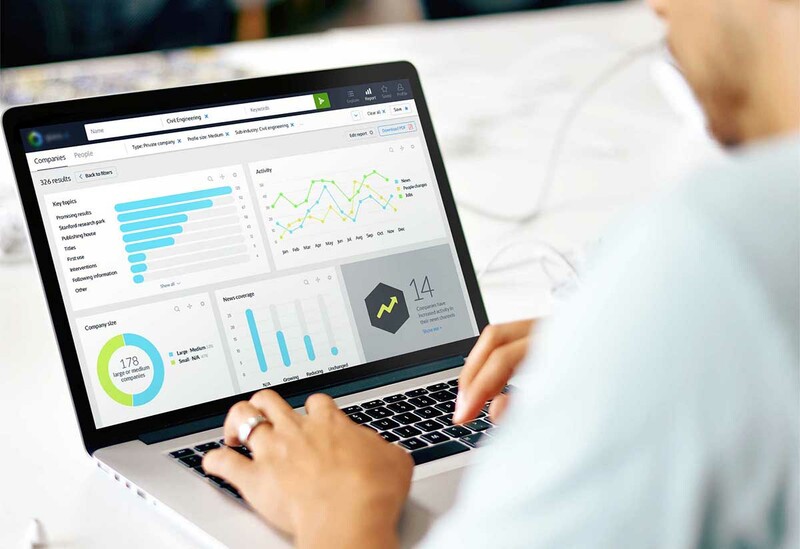 Working closely with a fast-growing startup team, experimenting with user friendly interface approaches and interface design to harness the power of an AI driven research system. 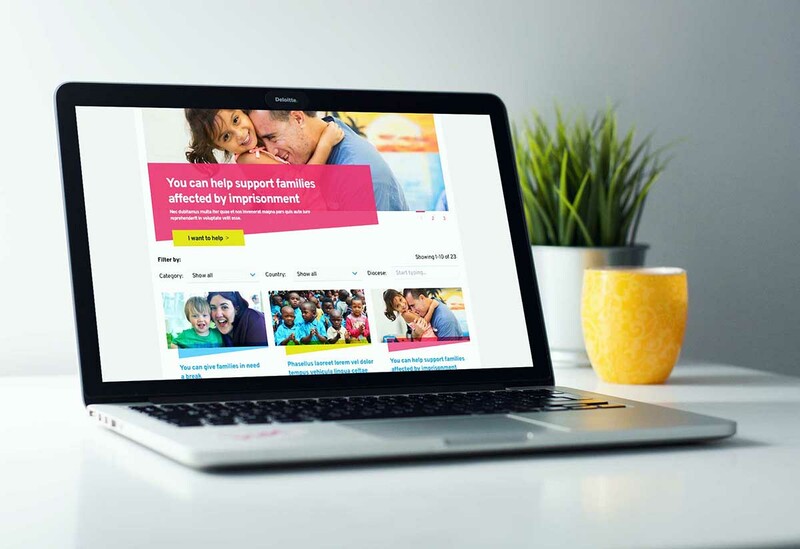 Ensuring design success by employing user experience design thinking to the redesign of a large, membership organisation. In my role at Bluefrog I was tasked with the design of the risqué Come together campaign website. Native app design for keeping up to date with the latest UX and interactive design news. 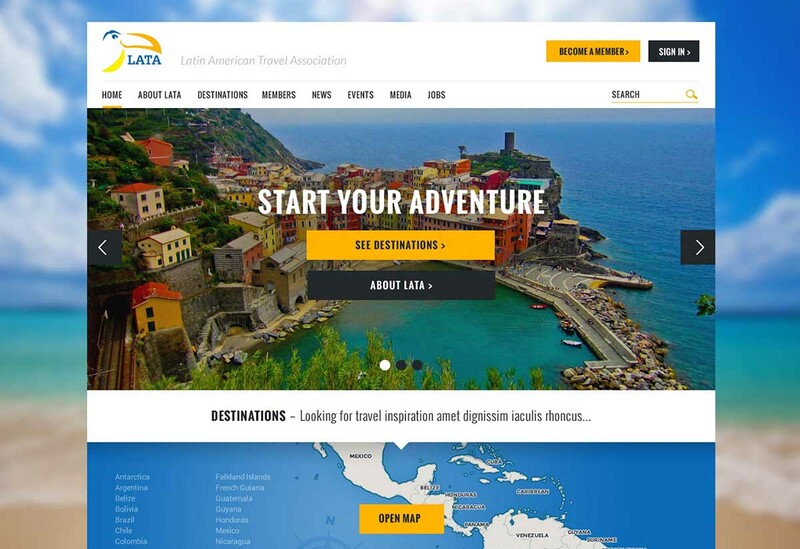 Designing the online presence for a Latin America's tourism industry, capturing the vibrant culture and authoritative position of the organisation. Rapidly testing product ideas with with HTML and CSS prototypes. 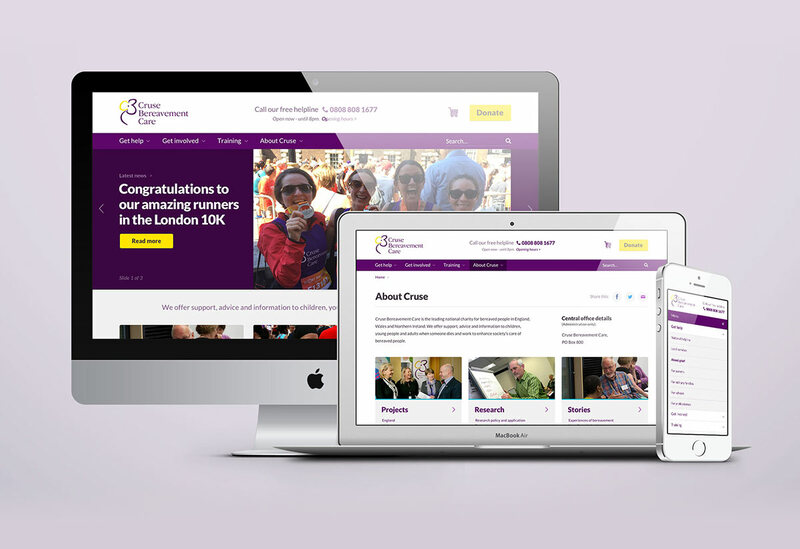 How I approached the design, information architecture and usability challenges. © 2006-2019 Andy Tervit. All rights reserved.